Be part of Europe's best! Carton packaging continues to make gains worldwide. Successful solutions made of cartonboard are helping to define the future in virtually all regions. 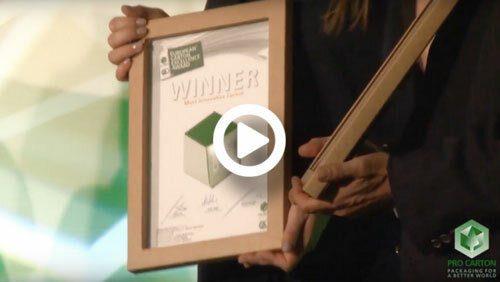 Not only is cartonboard one of the most sustainable materials, it is also one of the best in communicating premium brand values. 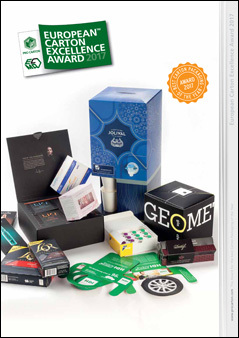 Established 20 years ago, the Carton Excellence Award is Europe’s most prestigious award for carton packaging. The carton with the most votes has received the newly created Public Award. Also, you can follow, like, share, comment, involve friends and promote your favourite designs on our social media platforms Facebook and Twitter. 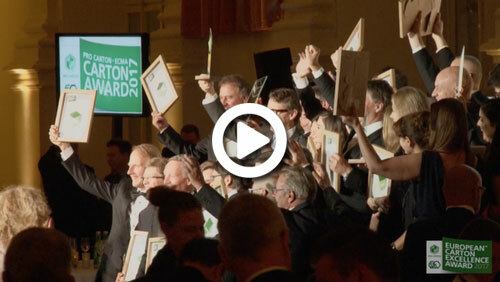 The Awards go to prove that cartons are not only one of the most sustainable forms of packaging but are also one of the most attractive, versatile and innovative.